Training camp is always an exciting time for the Dallas Cowboys, with 2018's proceedings being no exception. A major difference this year is the hype carrying over to the Cowboys coaching staff, featuring newcomers at the positional level everywhere but running back, safety, and defensive tackle. 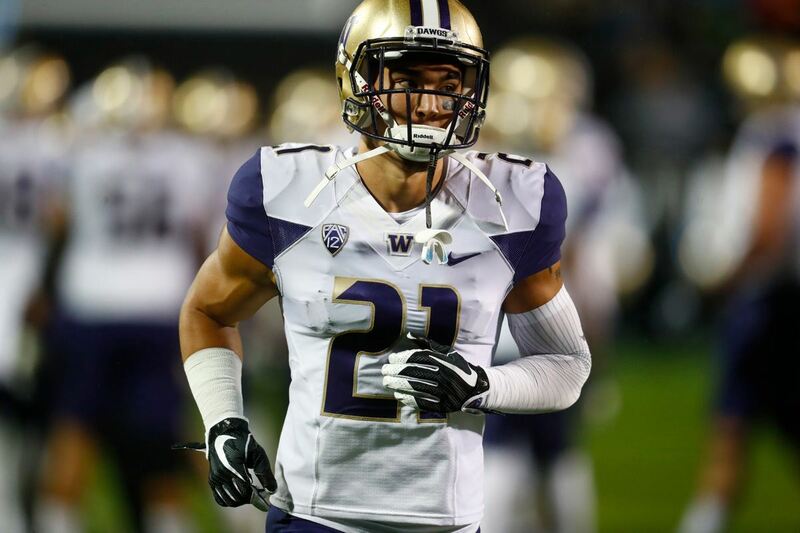 Experienced coaches like Kris Richard, Paul Alexander, and Sanjay Lal will have a big impact on the Cowboys development as a 9-7 team that's only gotten younger this offseason. Still likely in need of a playoff appearance to save the job of Head Coach Jason Garrett and his coordinators, one can't help but question Garrett's effectiveness with this year's team. The Cowboys appearance on NFL Films' latest All or Nothing series offered Cowboys Nation a rare look inside this team's day-to-day activities, including Garrett's role as a motivator and leader to many coaches no longer with the team. Garrett's walk through a proverbial hall of mirrors at The Star reflects much deeper though. Ultimately, it's the players that decide games on Sundays, and the Cowboys didn't have enough of their blue chip ones on the field together for 2017. Whether or not this changes in 2018, the Cowboys can do little to shake the truth that conditions must be perfect for Garrett to captain this team to success. If having a future Hall of Fame tight end like Jason Witten around wasn't enough for Garrett, going all in on this team in their first year without not only Witten but Dez Bryant feels foolish. This underdog status and youthful nature may very well bring the Cowboys back to their 2016 form. I've already mentioned mirrors however, and how about the smoke? Garrett's best year out of eight full seasons, that 13-3 campaign was surely not all 'smoke and mirrors', but it is now far enough in the past to expect improvement from the Cowboys head coach. 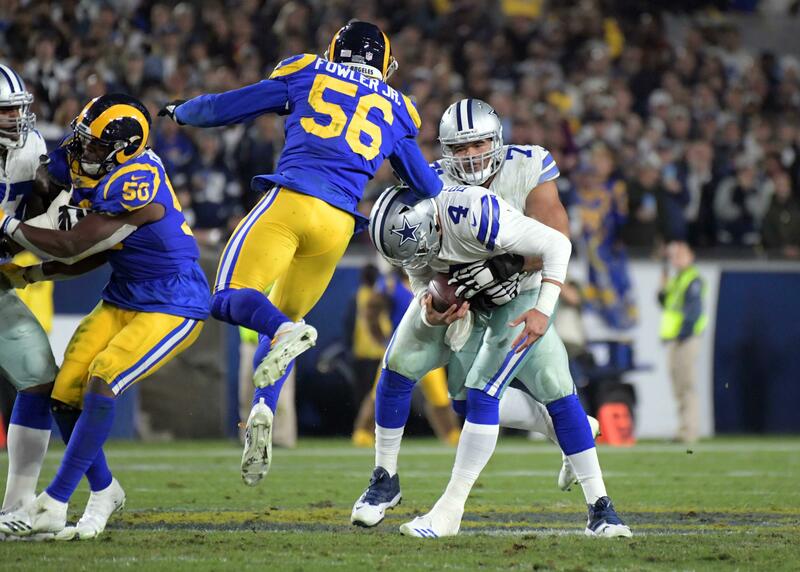 Garrett must overcome massive changes on the offense he once coordinated to see third-year Quarterback Dak Prescott put this team back in the playoff picture, or the Cowboys will only continue to change face even more dramatically for 2019. Long gone are the innocent days of Garrett playing catch under the California sun with a rookie Prescott, who had no idea the impact he'd make on the entirety of this franchise so quickly. Now, the Cowboys may have to quickly separate this duo if looking to preserve a window of contention under Dak's rookie contract. It truly will be fascinating to see the new points of emphasis this revamped Cowboys coaching staff brings to the team not only on the field in Oxnard but through their team meetings and into the regular season. As Garrett allows the likes of Richard and Lal to oversee important changes at CB/S and WR respectively, his overarching message of character, competition, and respect will still echo throughout the team. Whether or not the slew of new players Garrett has to coach can inspire him to implement this message effectively, or if his days are numbered given the slack the Cowboys have already provided, is the most important story line for the Cowboys in 2018. By most team's standards, a 9-7 season given the circumstances around the Cowboys a year ago is acceptable -- which it ultimately was for Dallas as they kept Garrett, Scott Linehan, and Rod Marinelli. This team's shortcomings through a disappointing season was enough for the Cowboys to begin reevaluating the coaches below this trio though, leaving only their ninth year head coach to fall victim to the level of turnover NFL teams are experiencing on the fly right now. The Cowboys roster has received this message loud and clear. 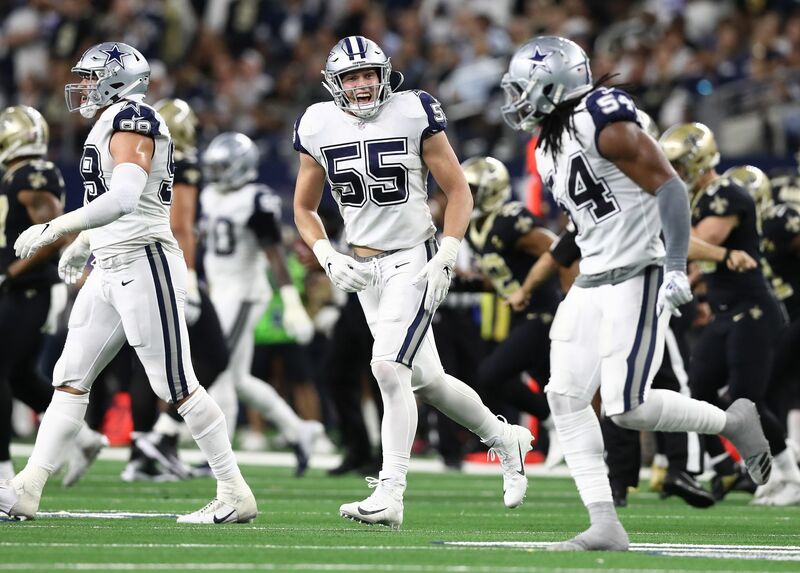 Will Garrett's carry the same impetus, and will it truly matter for the 2018 season? 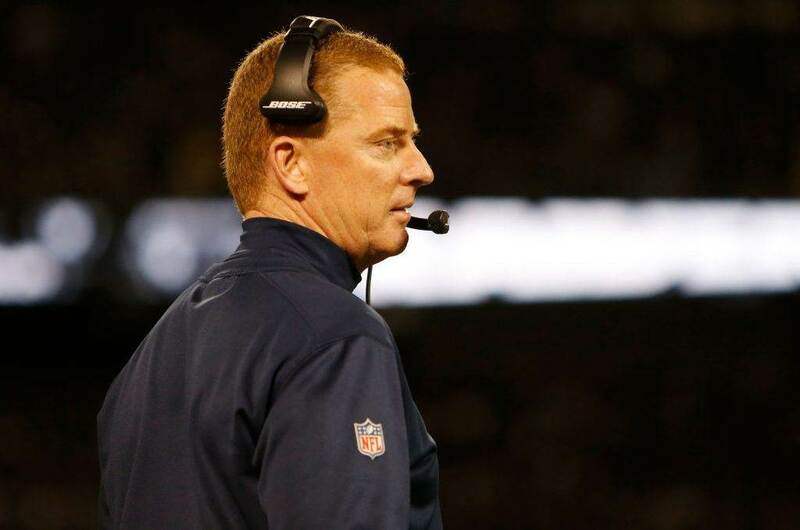 Tell us what you think about "Are the Dallas Cowboys Distancing Themselves from HC Jason Garrett?" in the comments below. You can also email me at Sean.Martin@InsideTheStar.com, or Tweet to me at @SeanMartinNFL! Is WR Cedrick Wilson the Player With Most to Gain in Training Camp?